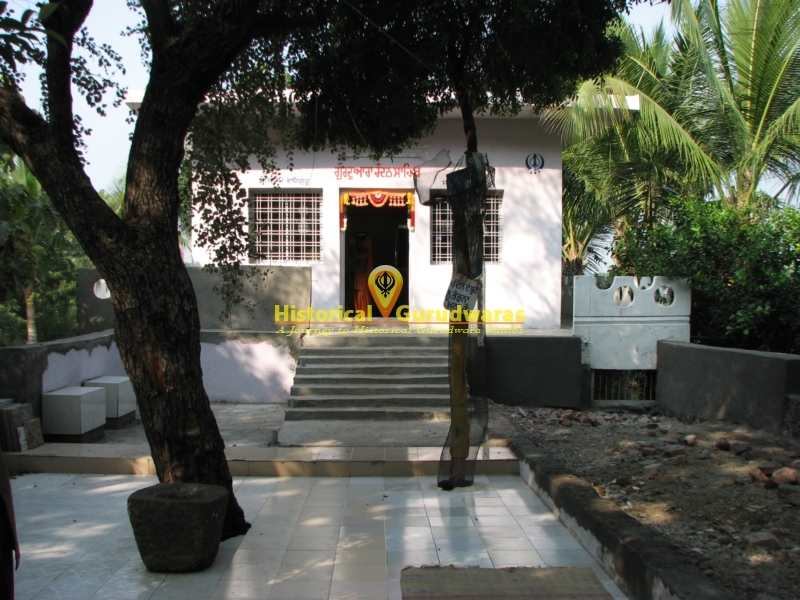 GURUDWARA SHRI CHANDAN SAHIB is situated in the Distt City Nanded, Maharashtra. 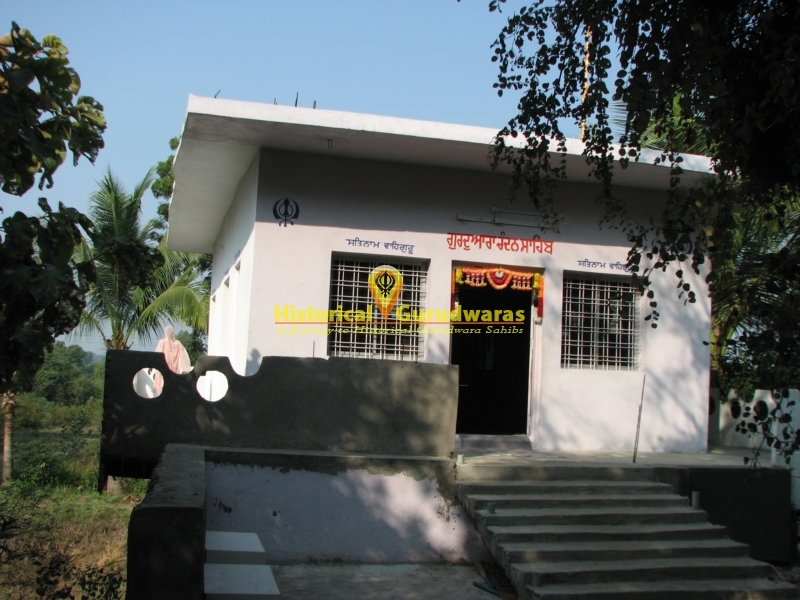 This GURUDWARA SAHIB is situated near to GURUDWARA SHRI NANAKPURI SAHIB on the way to GURUDWARA SHRI RATANGARH SAHIB. 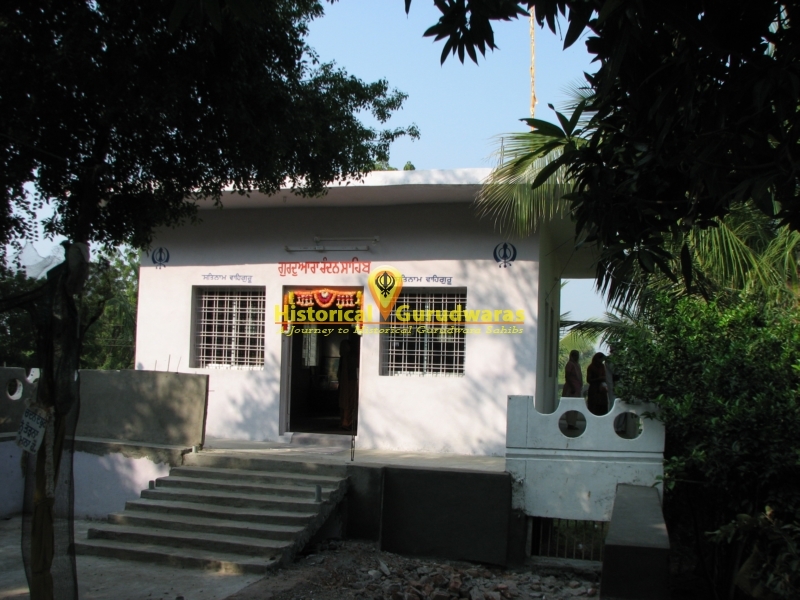 SHRI GURU NANAK DEV JI came here on the way to Bidar, Karanatka. 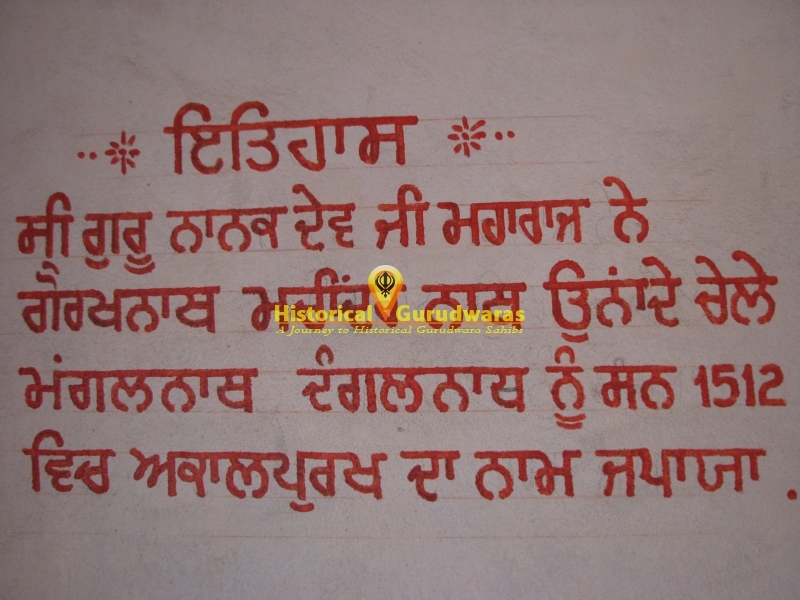 GURU SAHIB tough GorakhNaath, Machindar Naath, and there disciple Mangalnaath and Dangalnaath the name of Akalpurakh here.